This is the ninth edition of the Jaen Conference on Approximation Theory, an activity within the Jaen Approximation Project. 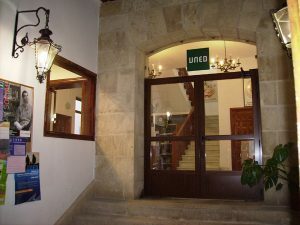 This project organized ten editions of the so-called Ubeda Meeting for ten consecutive years, from 2000 to 2009, and nowadays issues the Jaen Journal on Approximation. 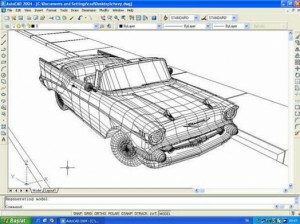 The Conference is devoted to some significant aspects on Approximation Theory, Computer Aided Geometric Design, Numerical Methods and the Applications of these fields in other areas. The main objective is to provide a useful and nice for um for researchers in the subjects to meet and discuss. In this sense, the conference program has been designed to keep joined the group during four days taking special care of both scientic and social activities. Fecha y hora: 10 11 y 12 de julio de 2018, de 9:00 a 15:00h. Fecha y hora: El 25 de julio de 2018, de 9:30 a 14:00h. Se pretende que el alumno conozca los fundamentos básicos del Álgebra, para cursar con éxito las asignaturas de grado.El estudio de este curso 0 debe hacerse entendiendo los diferentes conceptos y su aplicación, evitando en lo posible el esfuerzo memorístico. Para facilitar el estudio en este sentido se desarrollan bastantes ejemplos y ejercicios resueltos en cada bloque temático. Fecha y hora: El 26 de julio de 2018, de 9:30 a 14:00h. Fecha y hora: Del 16 de julio al 17 de julio de 2018.